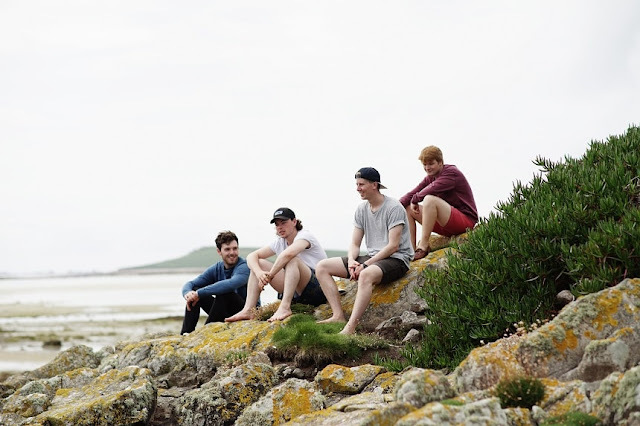 British Folk/Rock 4-piece ENNOR have just unveiled the official music video for their brand new single West Coast. I'm a sucker for folk/indie pieces like this. Loving the band's storytelling abilities delivered through captivating melodies with just the right amount of soft rock and Americana rhythms and an overall cinematic vibe. Watch the video below! I wrote this song on a recent trip back to Penzance. Now that I've been away for a few years, home has taken on more of a regenerative role in my life. However hectic and complicated things feel, when I'm back there everything seems a little clearer. The song explores some Cornish particulars in close-knit communities and the landscape, but for me it's about keeping that strong sense of home with us as we move forwards.